Rocky Mount is the perfect place for your corporate event, family reunion, or social event. We offer a full service venue. This is a dream destination for an unforgettable event. 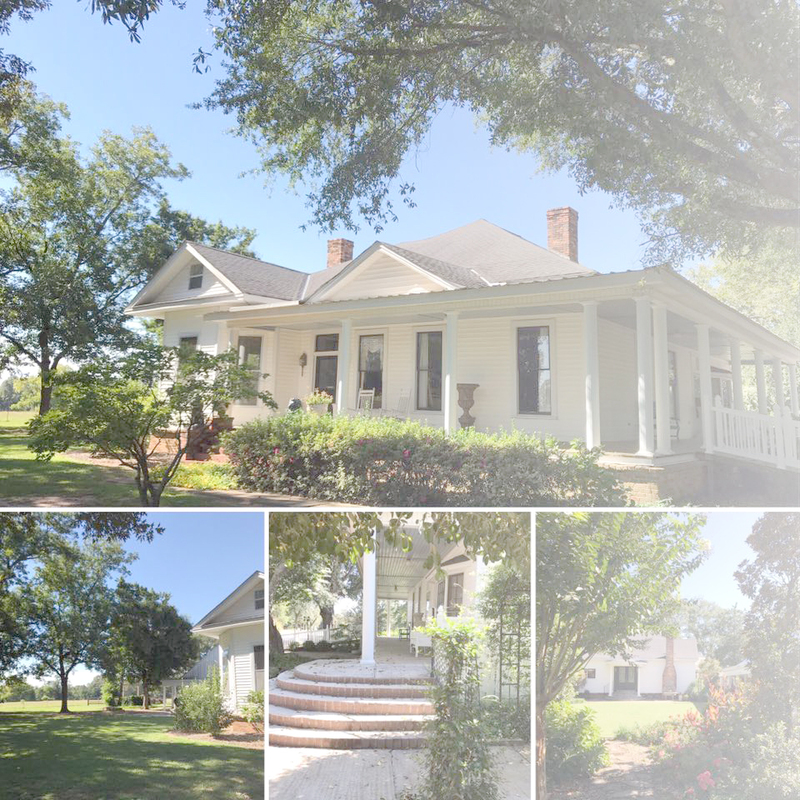 Nestled in the Large oaks at the highest point in the river region Rocky Mount is a beautifully restored 1890’s family homestead offering the best of Alabama. Rocky Mount features lush gardens perfect for your cocktail hour, get together or business event. Our 2,800 sqft copper finished ceiling pavilion with large chandeliers and columns has the flexibility to offer an array of design options and layouts. Give us a call to schedule a walk-through or reserve a date today!